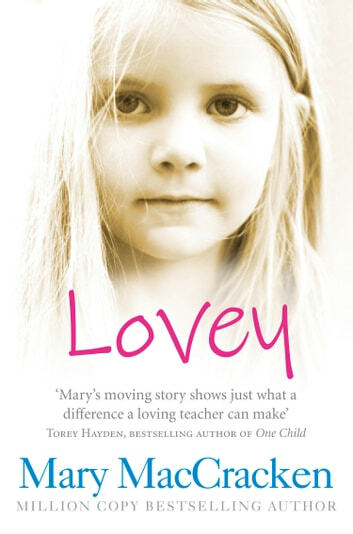 This deeply moving memoir tells the story of Hannah: a child who has been beaten and abused; a girl full of loneliness and rage; a student no one but learning disabilities teacher Mary MacCracken could reach. Mary had reservations about eight-year-old Hannah joining her class. The three emotionally disturbed boys she was currently looking after had been making steady progress, and Hannah, who had a reputation for being a withdrawn and incredibly troubled child, would only be a disruptive influence. For the first fortnight Hannah retired to a cupboard and refused to come out. Howling almost non-stop she was displaying the worst symptoms that Mary had ever seen. How could Mary help a child who had been shut up in closets and treated like an animal? What could she say to a child who had been locked out of her own home, and beaten by both her brother and her father? How could she reach this lost girl? This is the remarkable story of Hannah and Mary’s journey together. Deep within Hannah, Mary recognises an amazing strength. And with love, skill and patience, she gradually starts to make a difference. It’s a long road to recovery, but Mary never gives up. As this moving true story unfolds, we feel Mary’s joy, we share her hope and, in time, her faith that Hannah will be okay. This book will not take long to read as it is pretty easy reading for adults. It is a very absorbing, good read, though, if you are interested in emotionly disturbed kids. Both heart-breaking and heart-warming. 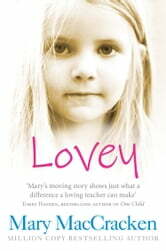 Will make you appreciate the courage of little children who are different but loveable.